If you would like to arrange a course in your area or country, please do contact me to arrange as I am happy to travel. 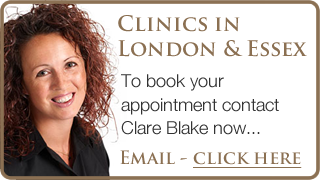 Full Fee £850 or Early Bird is £750 – when booked & fully paid 3 months prior to the course. 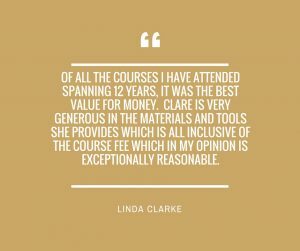 Full Fee £897 or Early Bird is £797 – when booked & fully paid 3 months prior to the course. Non Early Bird Full Payment due 6 weeks prior to the course. Payment Plans are available, please feel free to email Libby, as we are always happy to be flexible to help you! Please visit the webpage for each venue outside of the UK for the course fee. A minimum of 6 participants is required to host a course. Where the participants numbers are lower – the host will offer a full refund or transfer to another course venue or date.